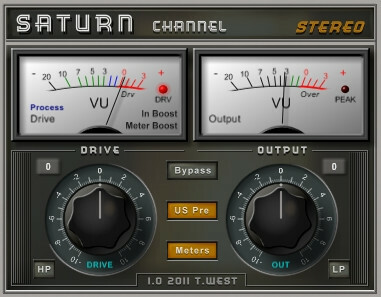 Terry West has announced the release of the Saturn Console Emulators, a bundle of two console emulation effect plugins. 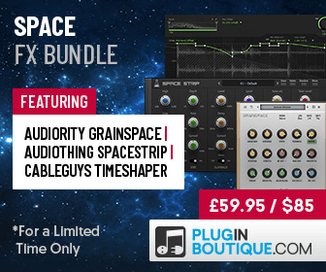 It’s a simple but nice sounding console emulator with separate Channel and Buss versions (stereo/mono). 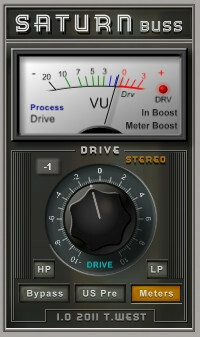 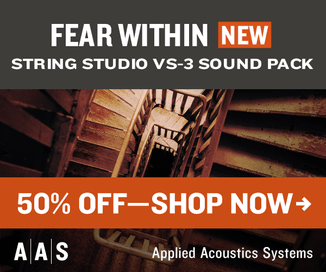 Features a warm gain-driven saturator with a option to use the fine US-pre gain compressor. 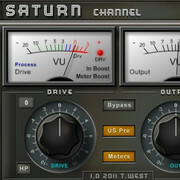 The Saturn Console Emulators are available as freeware VST effect plug-ins for Windows.